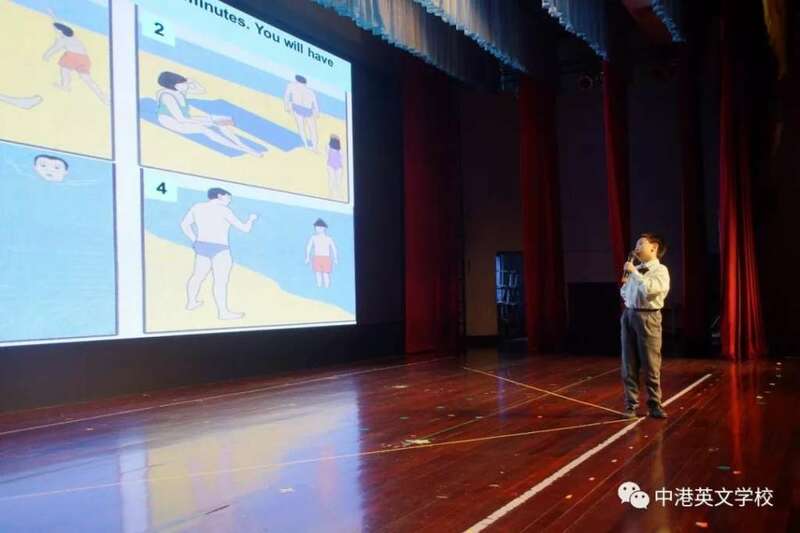 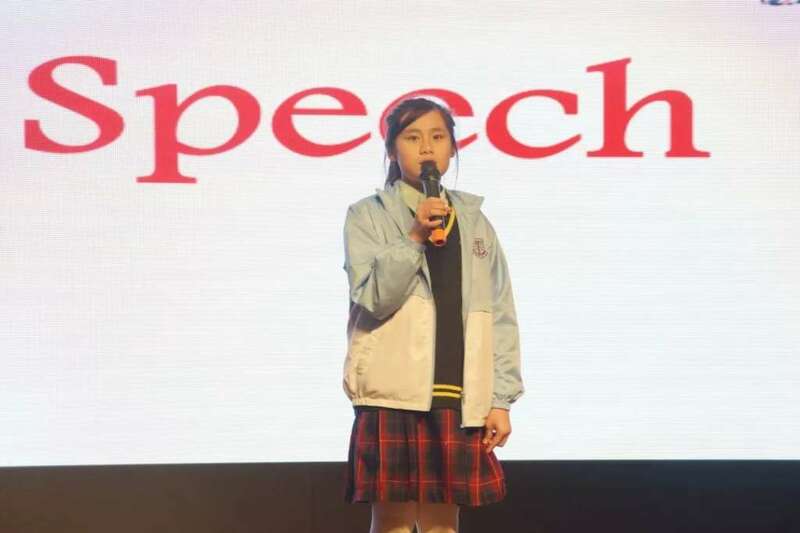 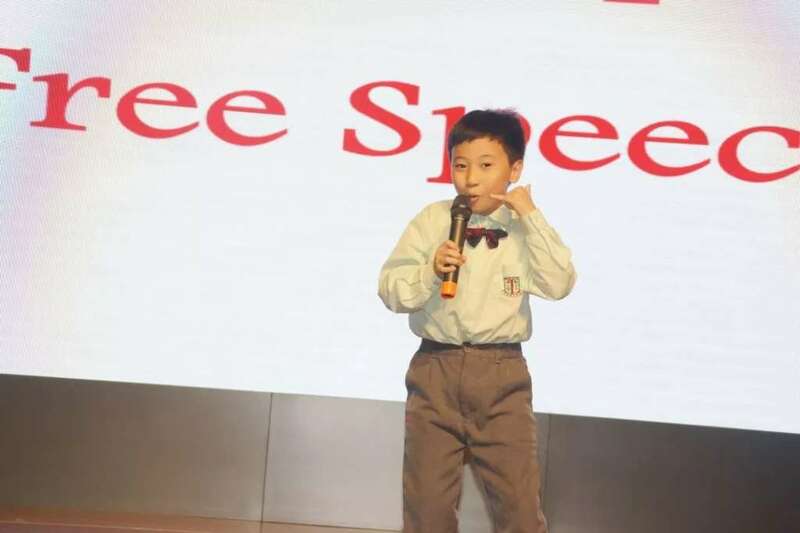 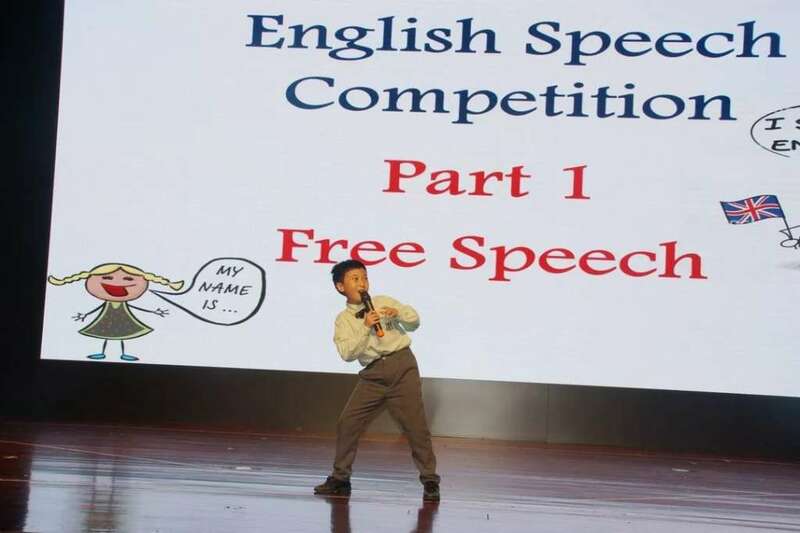 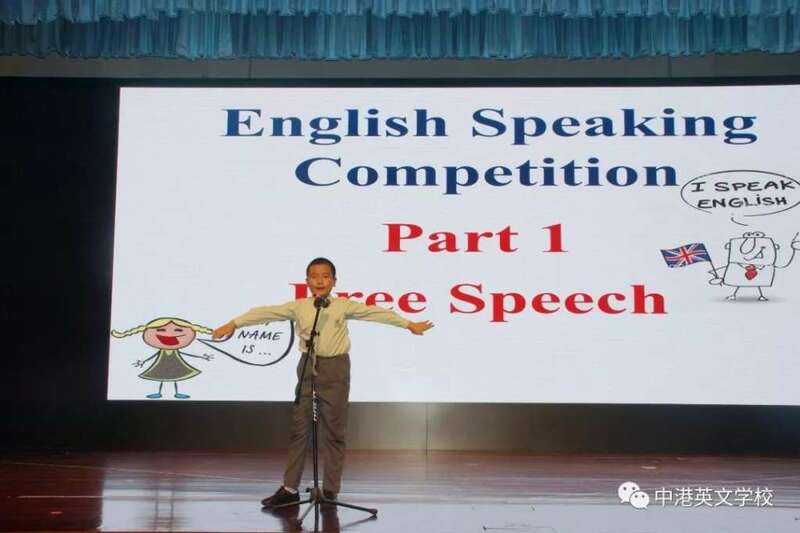 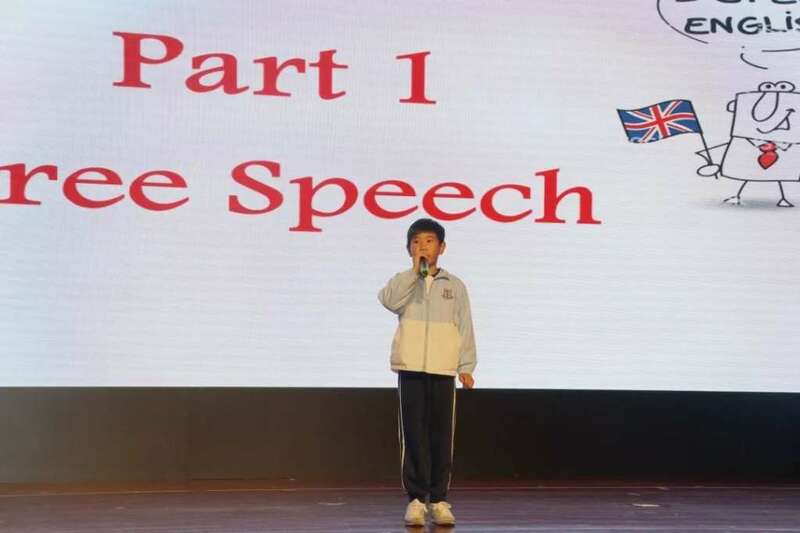 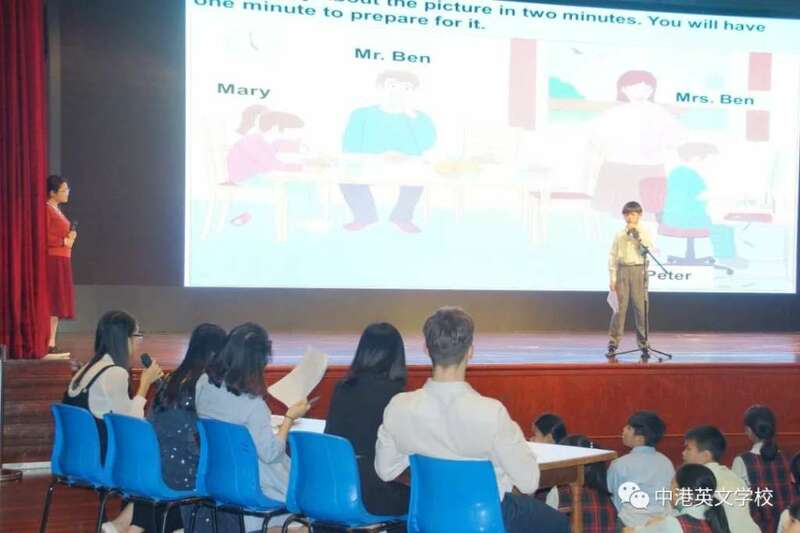 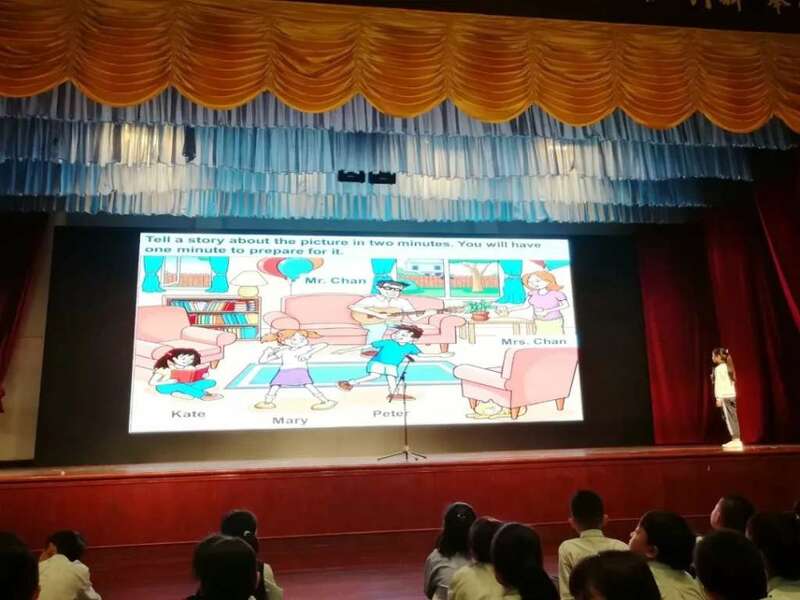 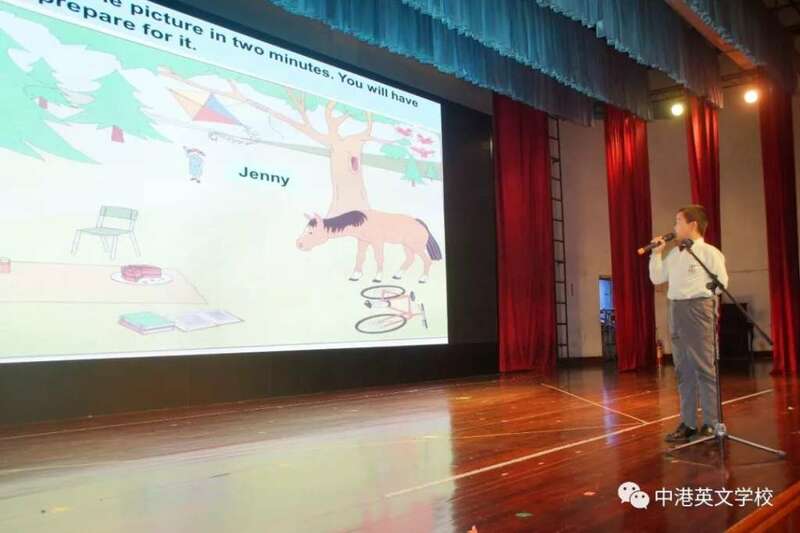 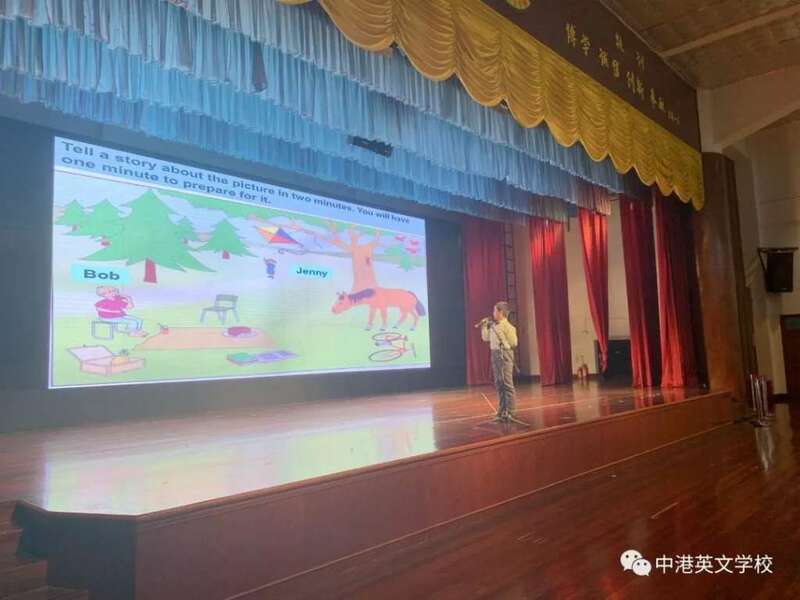 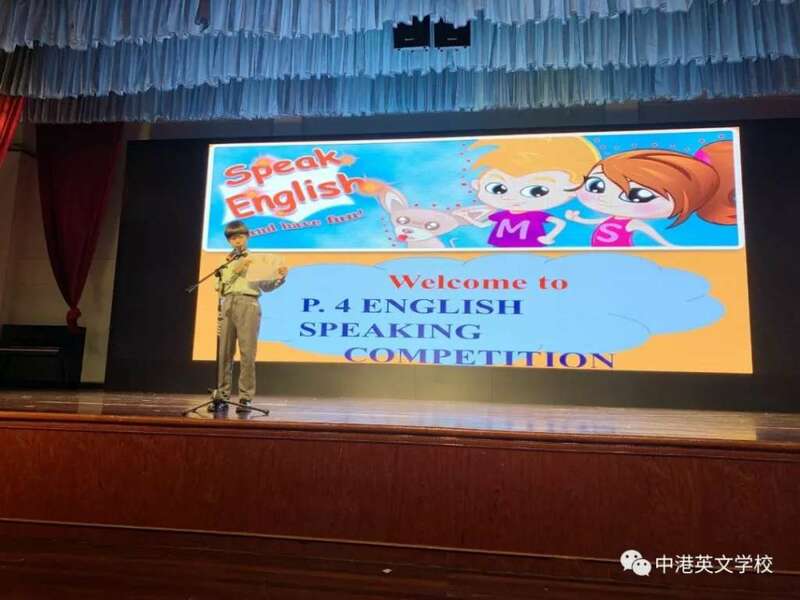 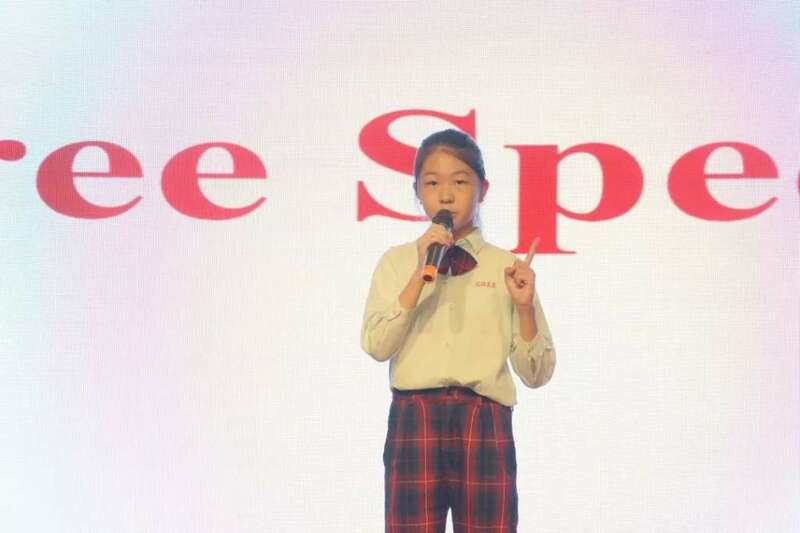 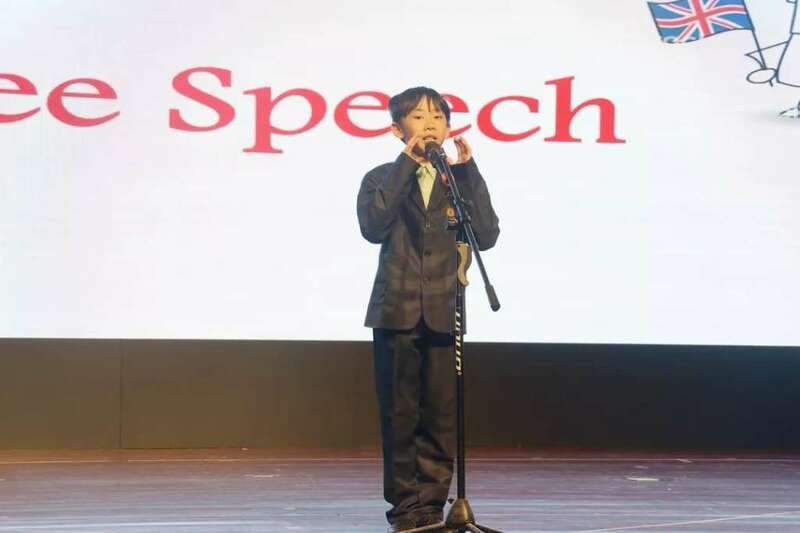 This week, we have held the 2018 CHES English Speech Competition for P.2-P.6 students. 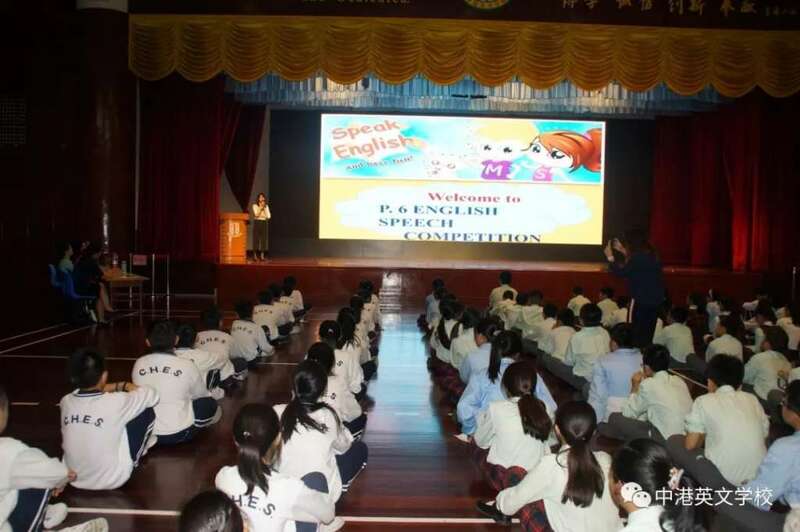 Each class has elected a representative for the game. 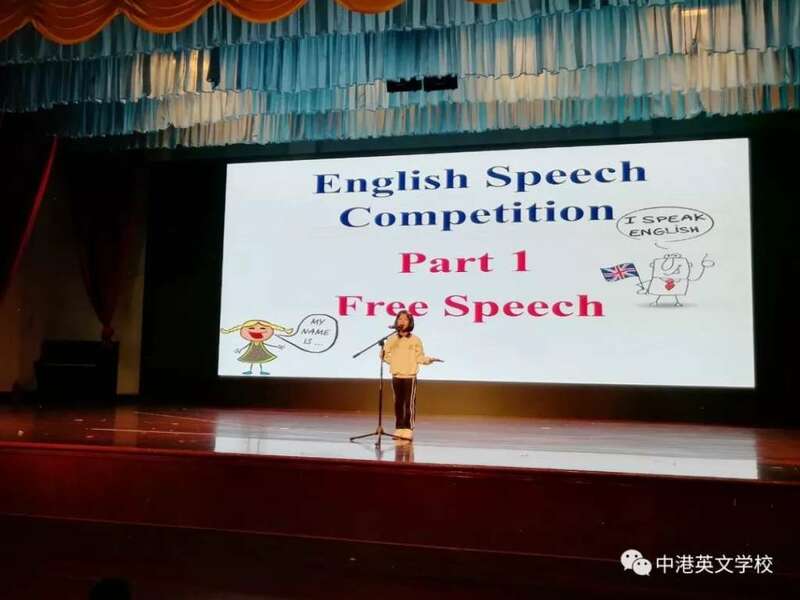 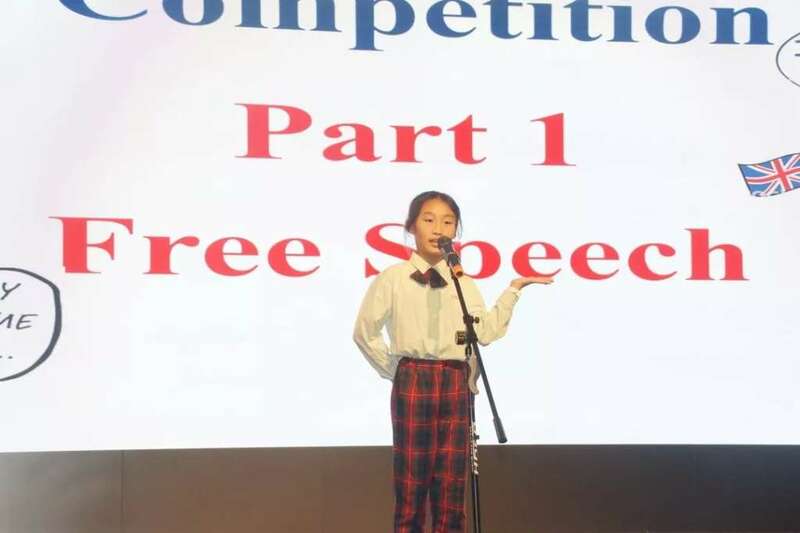 The competition is divided into three parts: free speech, two minutes impromptu storytelling and last answering judge’s questions. 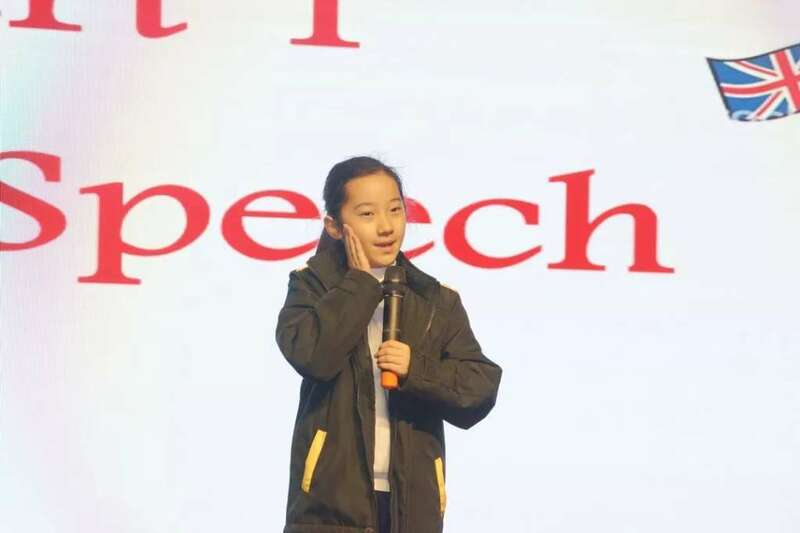 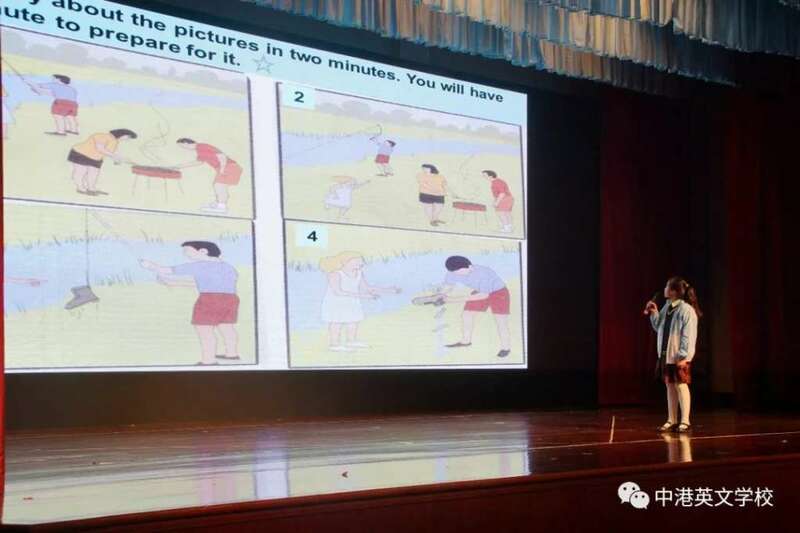 All the participants have presented their best performance to us. 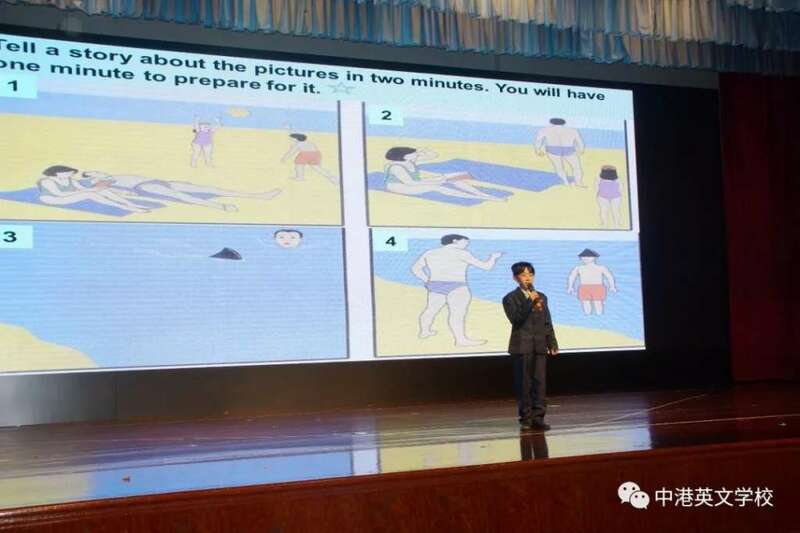 Let’s see some photos of the.